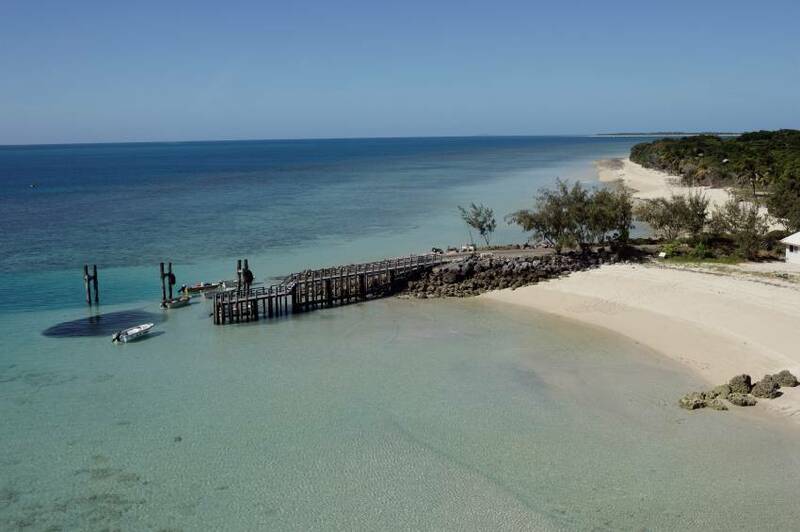 Masig Island is a coral cay situated in the Eastern area of the central island group in the Torres Strait. It is approximately 2.7 kilometres long and 800m at its widest point. There are 74 occupied dwellings.